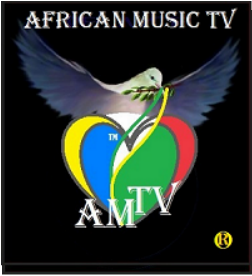 We welcome all African entertainment production companies and artists who are working hard to promote their work across the globe. Our parent company ( Epemola Group, Inc) has a broad network of dependable agents all over the world who are very knowledgeable about publishing attractive entertainment projects. With consistency and a goal to reach a wider audience, our team will help to increase your popularity. Besides that, we have coaches who will guide you to market your material or project to businesses in the entertainment industry. Remember to always copy right your project before publishing it. IT FEELS GOOD TO BE AFRICAN. "KINGS RUN THINGS" JAH BLESS! Use our gmail account to forward your project. We look forward to work together as we strive to make Africa a better place for our future generation. JOIN OUR FREE MEMBERSHIP AND GET MAXIMUM EXPOSURE.